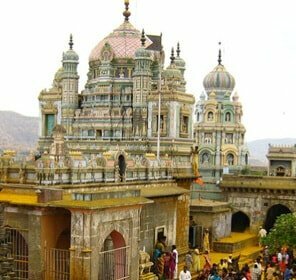 Recognized as one of the destinations for famous Kumbh Mela, Nashik is a must visit in the state of Maharashtra. 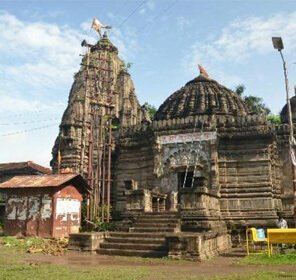 An ancient city that has even found mention in the Hindu epics of Ramayana and Mahabharata, Nashik has so many aspects to show to its visitors apart from its religious one. 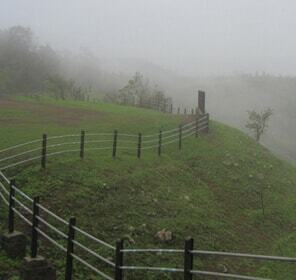 The city is also known for its lush vineyards that have a unique experience to impart. 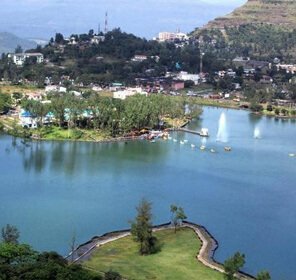 Nashik is rich in history, scenic landscape as well as architecture, all of which contribute to make it a holiday destination for everyone. 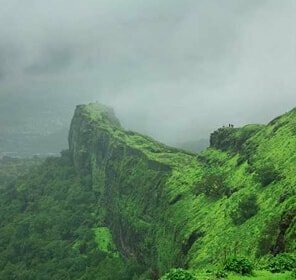 The city of Nashik, situated at the foothills of the Western Ghats and on the banks of the River Godavari is a well known travel destination in Maharashtra. 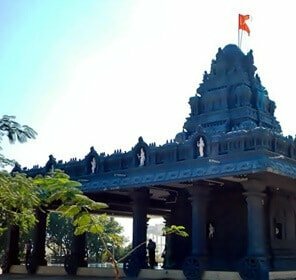 Nashik is a very old city in India, so much so that it has been referred to in the Ramayana and the Mahabharata, the two very ancient literary work collections. 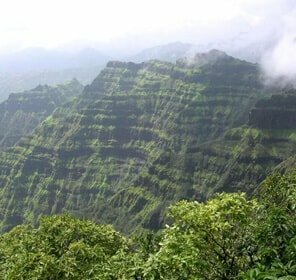 It is believed that when the immortal drink “amrita” was being carried away from the “asuras” after “samudra manthan”, it spilt in four regions. 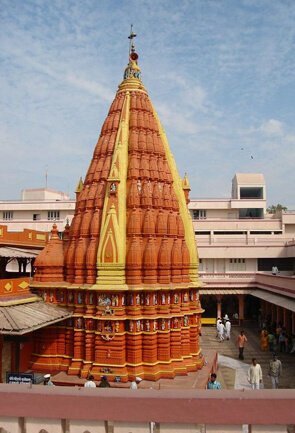 These four regions later became the four shrines where Kumbh Mela is celebrated. 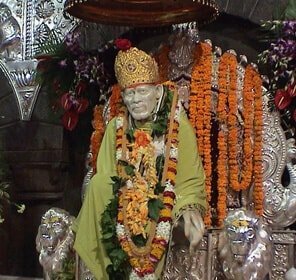 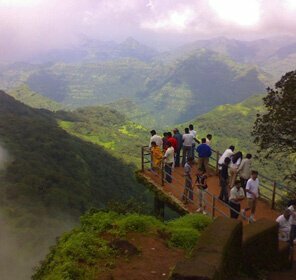 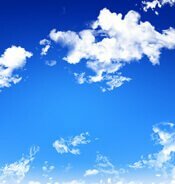 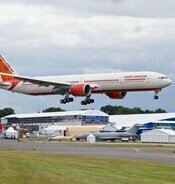 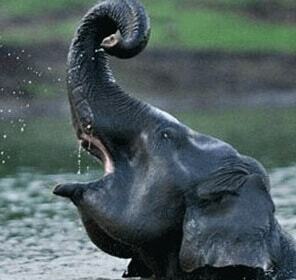 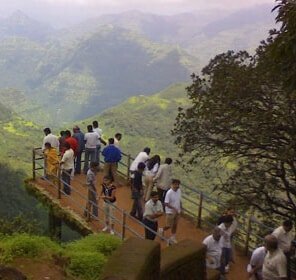 Nashik is one such shrine and therefore tourism in Nashik has strong religious base. 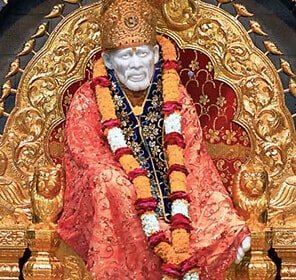 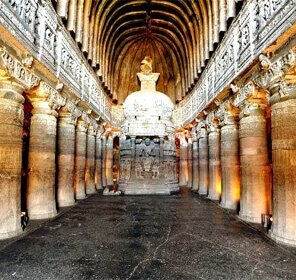 Other than the Kumbh Mela, the Nashik tour also involves places that would be of interest to not only the religious folk but also to people who indulge in history. 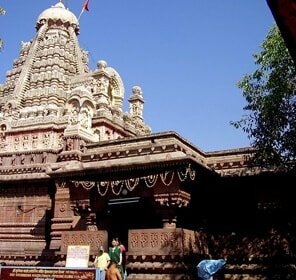 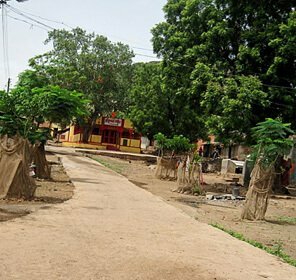 Popular tourism places, in Nashik, include Panchavati, where Rama stayed with his wife Sita and brother Lakshmana, when on exile; the Ramkund, the Muktidham, Kalaram, Sundarnarayan, Trimbakeshwar and Someshwar temples. 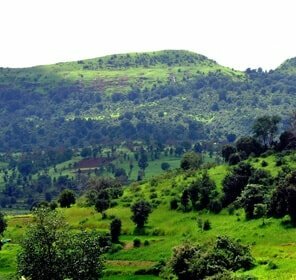 Owing to the predominantly tropical climate in Nashik, the city is famous for its annual harvest of grapes, oranges and onions. 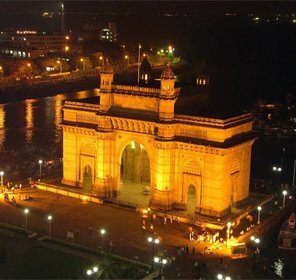 The city has been christened to be the “Wine” capital of India. 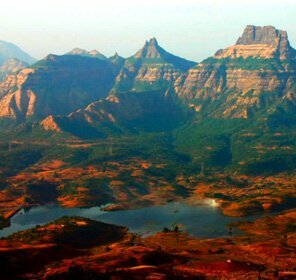 Nashik has a total of some twenty two wineries with the Sula wine yard being one of the very famous tourist attractions of the city. 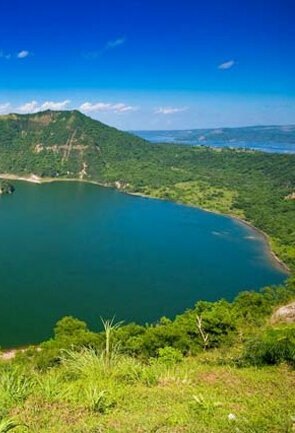 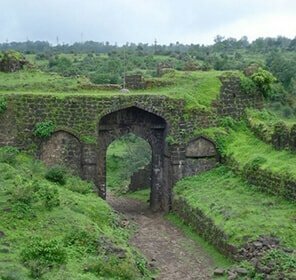 Some other sightseeing places in Nashik would include the Coin Museum, the Nandur Madhmeshwar Bird Sanctuary, Deolali, the Ramshej Fort, the Tringalwadi Fort, the Harihar Fort, the Anjaneri Fort, the Dugarwadi waterfalls, the Tringalwadi lake, the Chambharlena caves and the Pragati Aerospace Museum, to name a few. 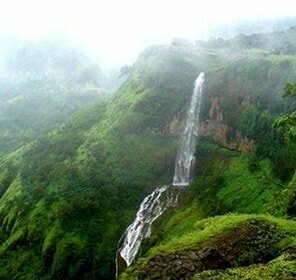 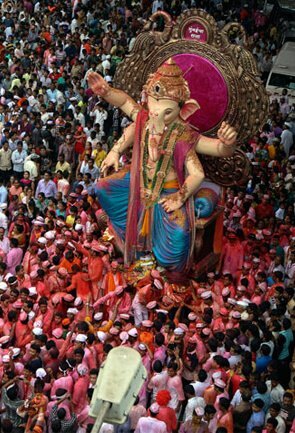 A holiday to Nashik is cut out for people who would want to explore the religious attributes of this place. 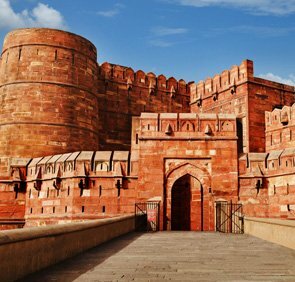 The city would also interest history lovers and last but not the least, wine tasters. 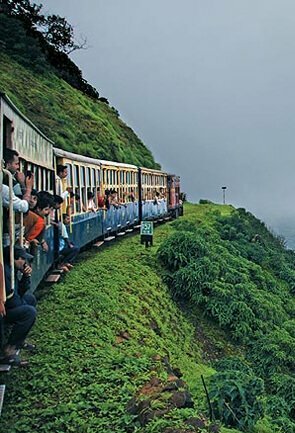 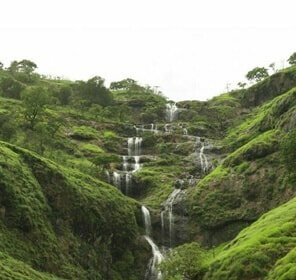 Our Nashik travel guide offers insight of this culturally rich city. 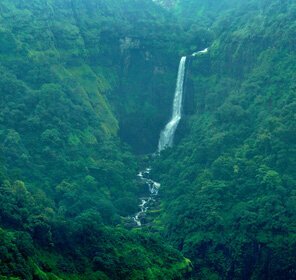 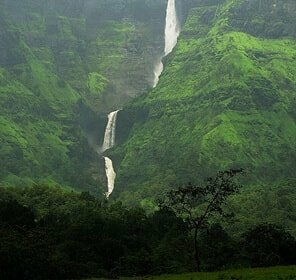 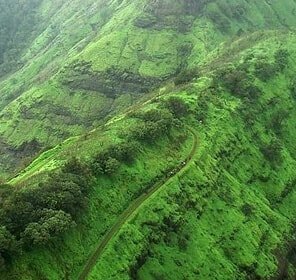 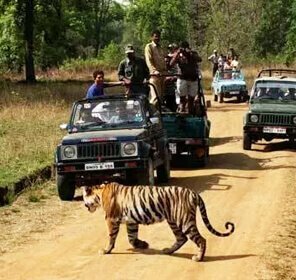 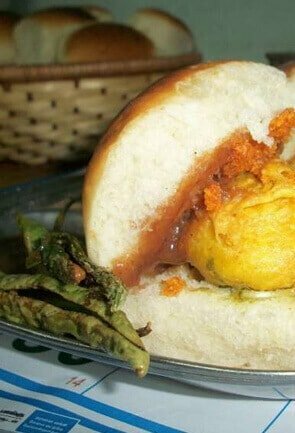 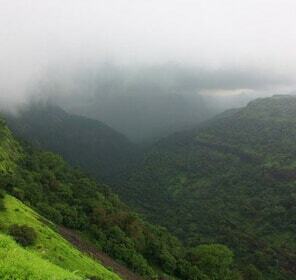 Learn about the best places to see along with things to do to make your Nashik holiday unlike any other. 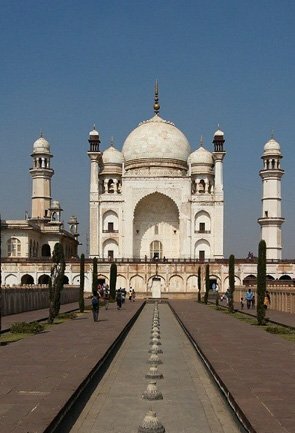 Nasik offers diversity being a religious destination and then the centre of India’s wine-making industry. 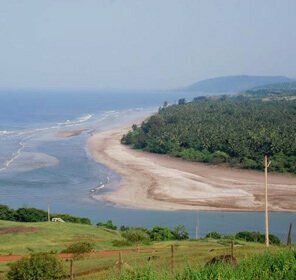 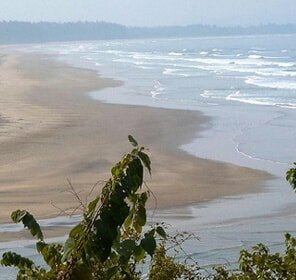 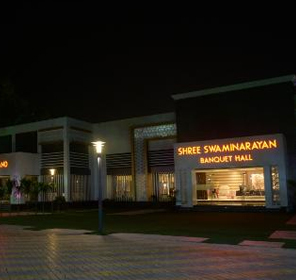 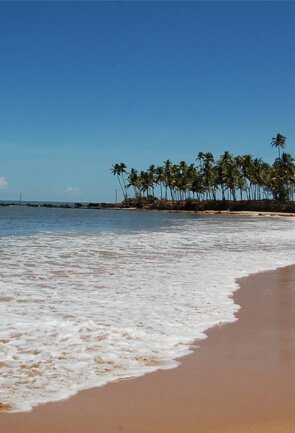 Thus, this place has a lot for tourists right from the famed Triambekshwar Temple to Sula Vineyards. 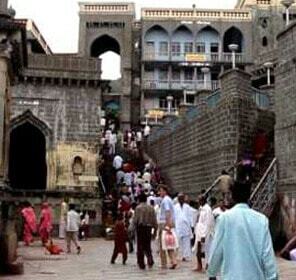 The city is also adorned by the holy River Godavari on the banks of which the popular Kumbh Mela takes place. 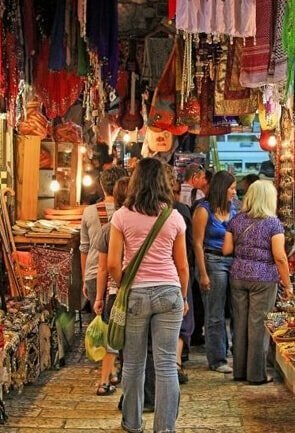 The uniqueness of the city inspire us to design some really interesting travel packages. 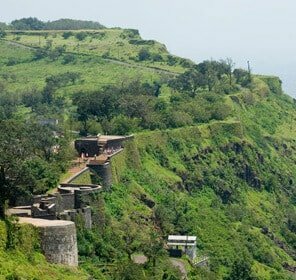 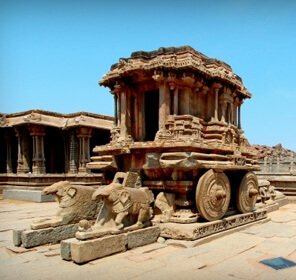 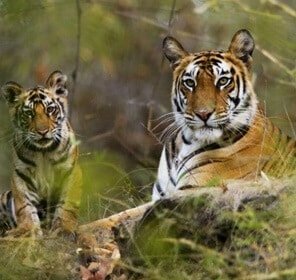 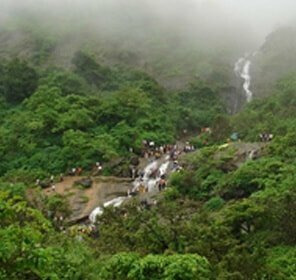 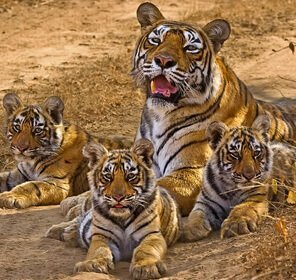 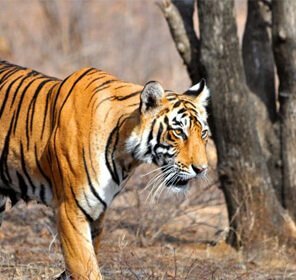 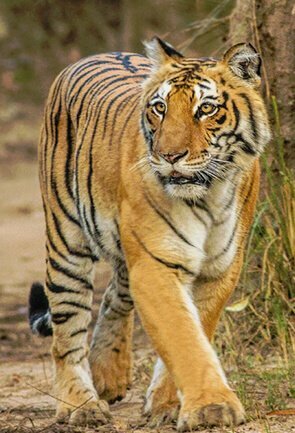 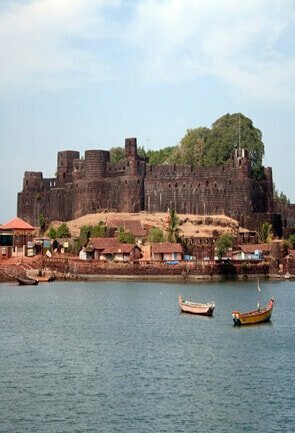 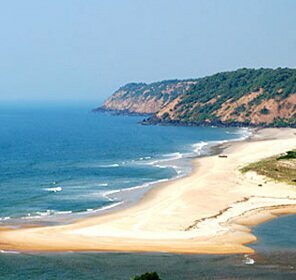 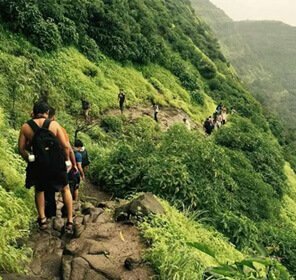 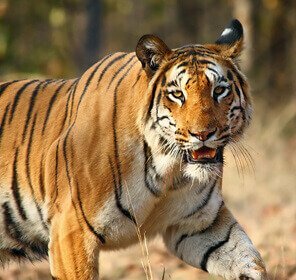 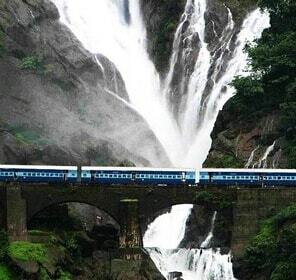 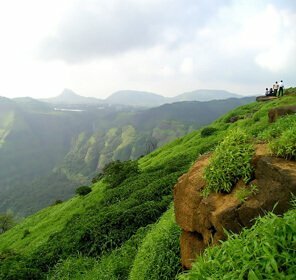 Tour My India ensures that the pilgrim gets the best pilgrimage tour in Nasik whereas the lifestyle traveller enjoys the other shades of the city with its assorted holiday packages. 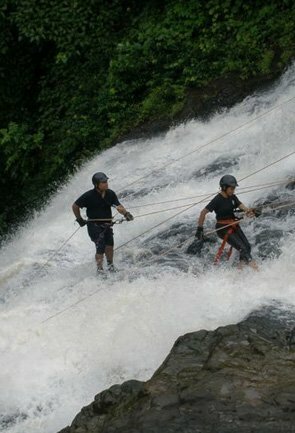 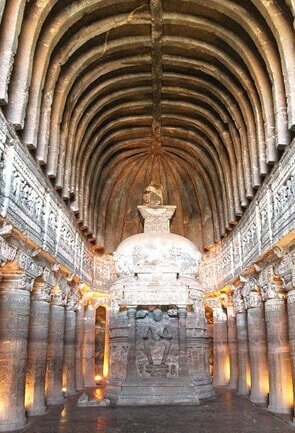 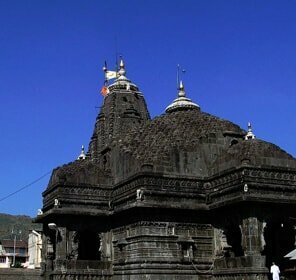 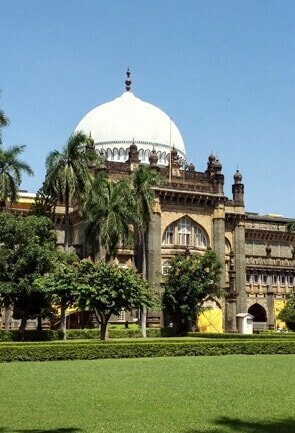 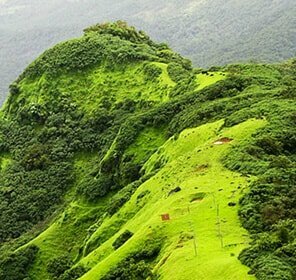 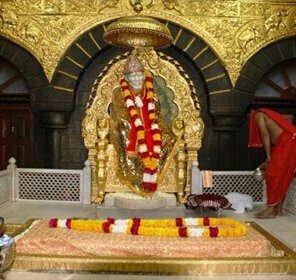 We even dare to mix your religious tour with other upbeat tours in Nasik, and offer deals that cannot be found anywhere. 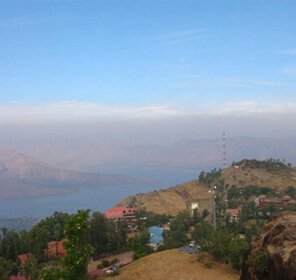 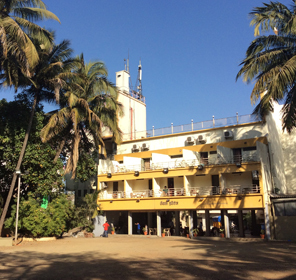 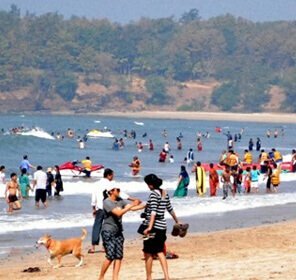 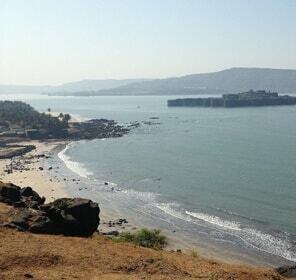 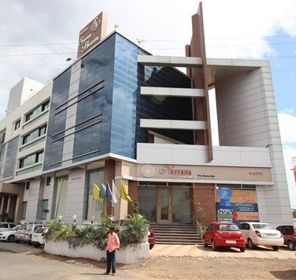 Nasik has a wide range of hotels and resorts that are perfect for tourists of all budget. 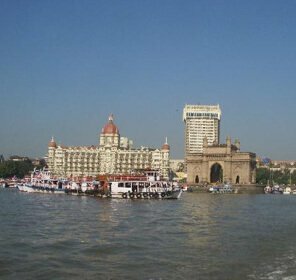 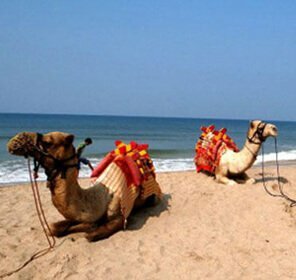 The city is in fact dotted with mid-range hotels that offer good services and well-appointed rooms that are warm and cosy. 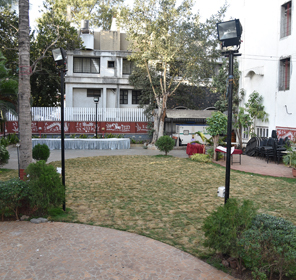 There are also a number of guest houses and B&Bs available in the city that come in budget and render decent facilities and services.